Let’s face it, there’s no such thing as a surprise in this business. If you had hoped to not see what the P10 from Huawei looks like before its unveiling at MWC this weekend, you may want to click away right now. 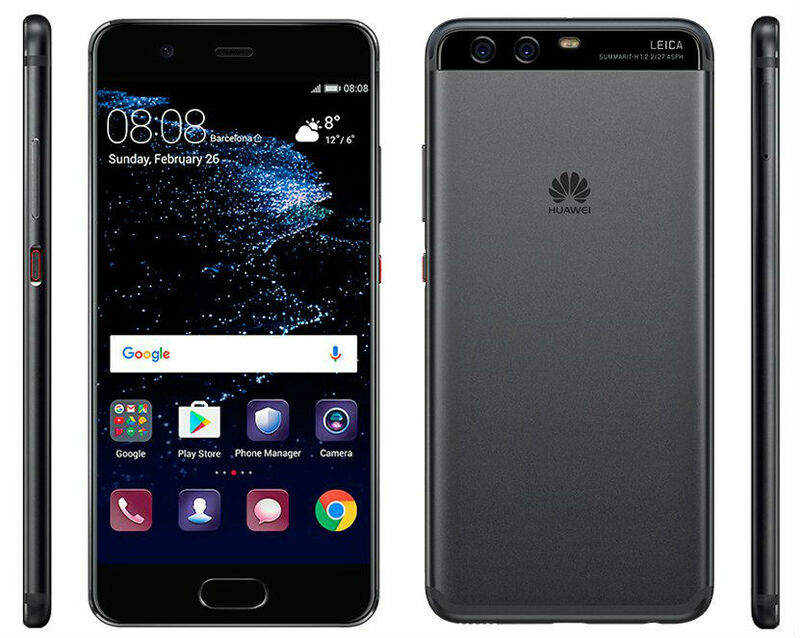 As you will see below, this is the Huawei P10 in black. Posted up to Twitter, courtesy of @evleaks, this is our first really good look at renders of the device. We can see the frontside, backside with dual rear-facing cameras, plus a shot of a sweet red-colored power button on the side. Seriously, that looks super slick. We have seen colored renders before, but this provides a lot more detail. 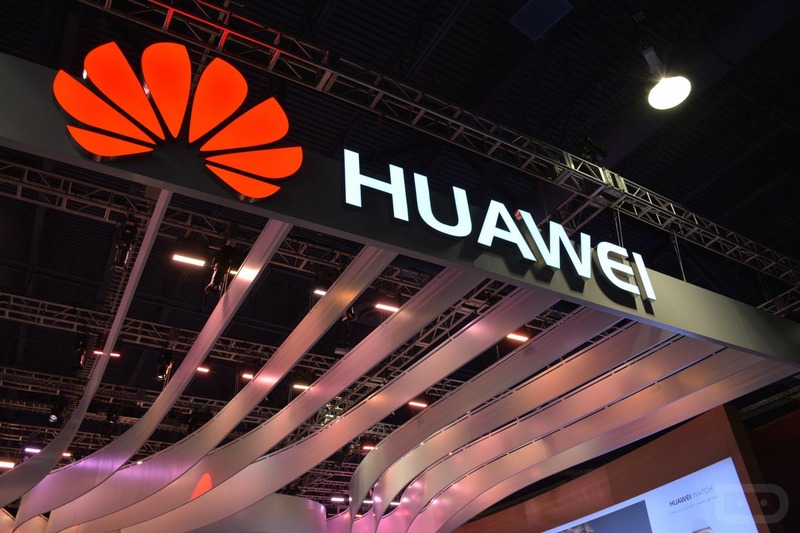 While no specifications have been made official from Huawei, there are a few tidbits floating around. According to unofficial reports, the P10 will sport a 5.2″ QHD display, Kirin 960 processor, 4GB RAM, 32GB and 64GB storage options, and EMUI 5.0 on top of Android Nougat. Thinking a bit harder, the P10 aligns pretty well with the recently announced Honor V9, which might see a rebrand in the US as the Honor 8 Pro. All of this and more should be detailed at MWC this weekend.